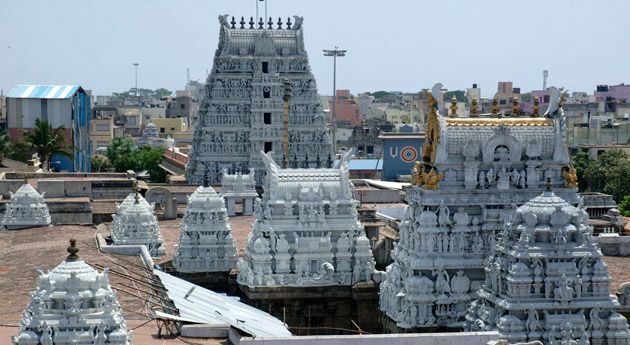 ﻿	Tamil nadu Temple Tour | Temple Tours to South India. South Indian temples are highly venerated by the connoisseurs of art & architecture around the world as well as devotees. They epitomize the flourishing period of Dravidian architecture in South India. 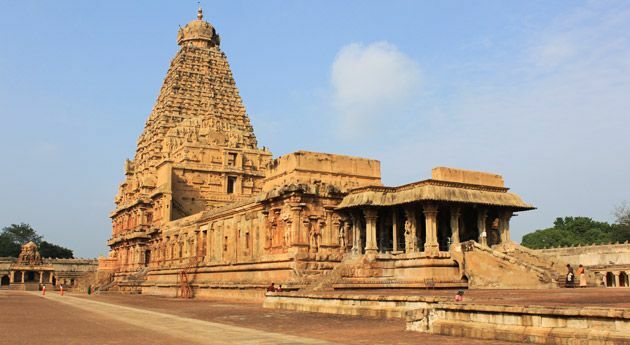 The Tamil Nadu Temple Trip tour package has been customized to bring you face to face with the spectacular temples sprinkled across different parts of Tamil Nadu. The destinations covered include Chennai, Mahabalipuram, Pondicherry, Thanjavur, Trichy and Madurai. Meet the IHPL representative at the airport followed by assisted transfer to the hotel for overnight stay. 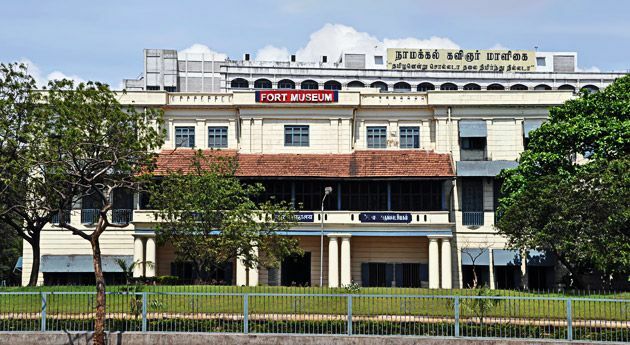 Start you day with a sightseeing tour of Chennai covering Kapleshwar Temple, St. Thomas Cathedral Church, Parthasarathy Temple and The Fort Museum. In the afternoon , leave by road for Mahabalipuram (55 kms / 1.30 hrs.). Stay overnight in Mahabalipuram. 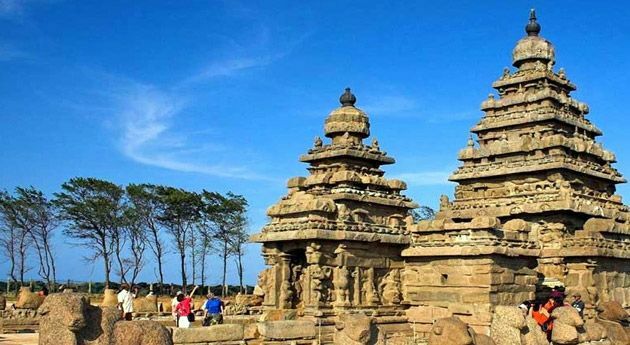 The first half of the day 3 is booked with the sightseeing tour of Mahabalipuram. Visit the Shore Temple, the Five Raths, the Arjuna's Penance and the Tiger Cave. Later. hit the road to Pondicherry (90 kms./2 hrs.) Pondicherry is a former French Colony known for its cobbled streets, French Palaces and Auroville Ashram. Stay overnight in Pondicherry. In the morning, embark on a sightseeing tour of Varadaraja Perumal Temple, Manakula Vinayagar Temple and Vedapureeswarar Temple. In the afternoon, leave by road for Thanjavur via Chidambaram (177 kms / 6 hrs). Stay overnight in Thanjavur. The day 5 starts with a visit to Sri Brihadeshwara temple, the Palace and Art Gallery. Later, take a road journey to Madurai via Trichy (192 kms / 6 hrs. Stay overnight in Madurai. Post a leisurely breakfast in the morning, embark on a sightseeing tour of Madurai covering Sri Meenakshi Temple-the star attraction of Madurai, Thirumalai Nayakkar Mahal, Thiruparangundram and Gandhi Palace. Stay overnight in Madurai. On the final day of South India Temple Tour, you'll be transferred to the airport to board the connecting flight for Chennai/Bombay. On arrival in Chennai/ Bombay, you will be received and transferred to the International Airport to board flight for onward destination..